Santa Claus is real and can help make your holiday season unforgettable. 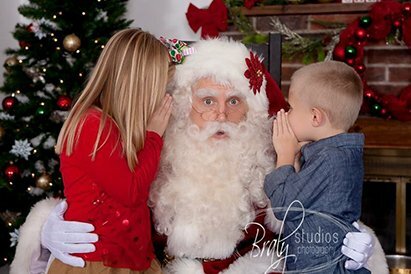 Santa Allen will create memories that you and your children will remember forever. They will look back and think about the time the Real Santa visited them and listened to their hopes and dreams. You can help create this with Santa Allen! There’s nothing quite like the smile and joy that Santa Claus can bring to children. This holiday season, schedule a visit from the one and only Santa Claus to ensure every child and parent is on the nice list! Sitting by the side of the road and watching a parade go by is a lifelong tradition for many families, and a realistic Santa Claus makes the experience far more memorable. Our Santa Claus will bring a float together! 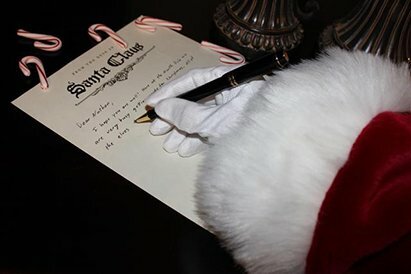 Each year, countless children write their wish list to Santa Claus in the hopes of wonderful presents under the tree. This year, make the holidays more memorable by having Santa deliver presents in person! Imagine hearing a knock at the door and opening it wide to find Santa Claus waiting to enter! The look and shout of glee from your children will make the entire holiday that much more special. An appearance is around the corner! Are you looking for a Real Bearded Santa Claus to create a one of a kind advertising project on TV or in print? 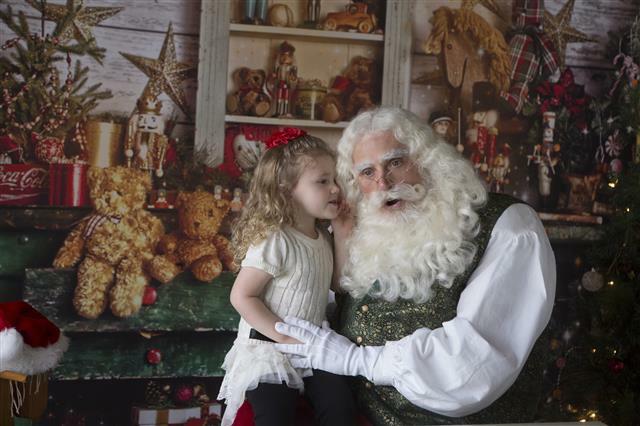 A true Santa entertainer to WOW a large company or community? 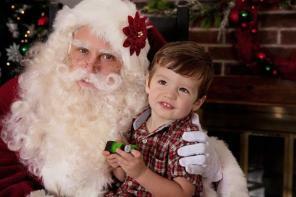 Or are you looking for a genuine Santa Claus that will convince the most skeptical child that Santa Claus is real? Santa Claus Allen is a true Santa Claus entertainer. 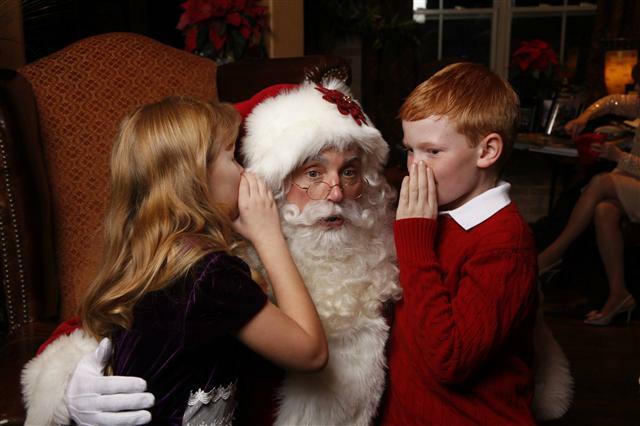 If you are looking for a Hollywood Caliber Santa Claus to WOW your guests, Santa Allen is who you need. 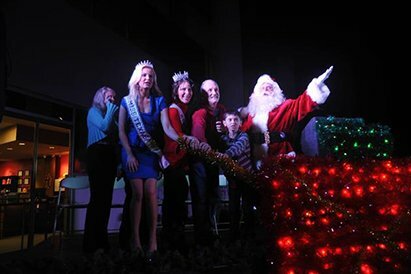 Santa Claus Allen has been awarded “Santa Claus of the Year” and “Family Entertainer of the Year” multiple times. He as appeared in national TV commericals and the largest parades in the world. He is also just as comfortable doing a home visit and performing his famous first person version of T’was the Night Before Christmas. You WILL be impressed!